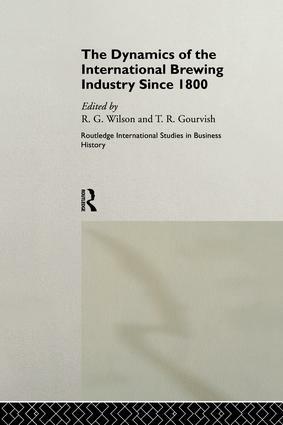 For the past two centuries, brewing has been a constantly innovative and evolving industry, subject to changes in technology, taste and industrial structure. This ground-breaking book is one of the first to examine the industry from the perspectives of economic and business history. It combines chapters on the major European nations with chapters on the United States and Australia.